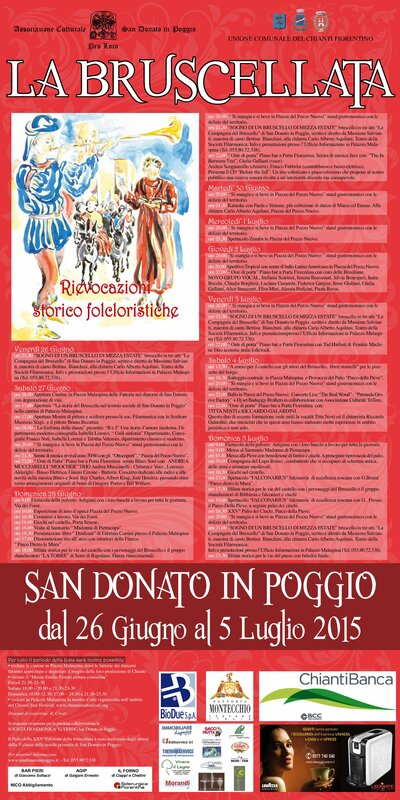 From the 26 of June till 5 of July, San Donato will be populate by Artists, Musicians, Atisans, Medieval Parades and lot more! 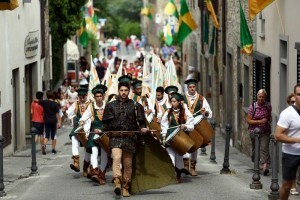 And after 10 years, returns the Palio dei Ciuchi. 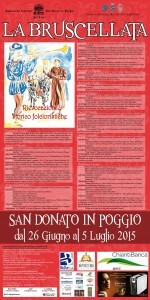 During these 10 days, there will be events in the pincipal places of San Donato. 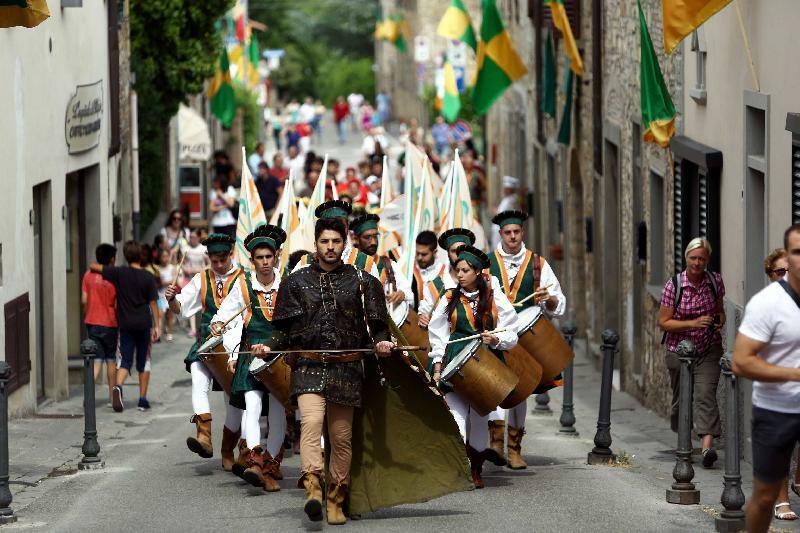 often embellished by the actors themselves.